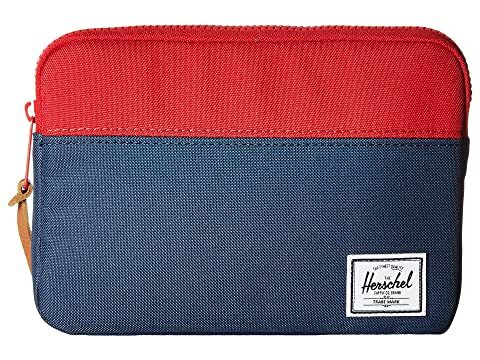 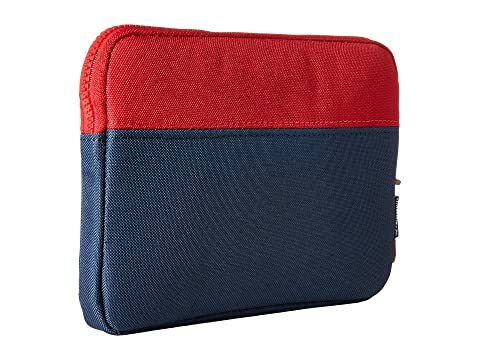 « Back | Accessories / Tech Accessories / Herschel Supply Co.
Holding down your style and keeping your gear free from scratches and dust is what the Herschel Supply Co™ Anchor Sleeve for your iPad® Mini is all about! A two-panel sleeve designed for your iPad® Mini. 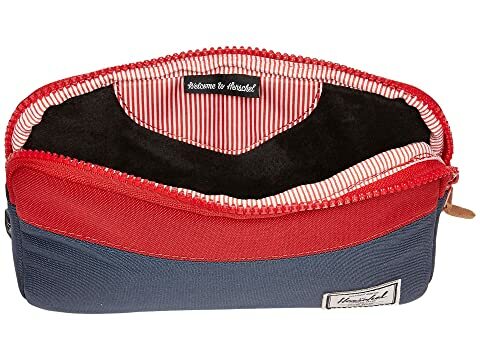 Fully padded and fleece-lined interior for optimum protection.